The «bacfresh» company was founded in 2012 and it is based in the region of Farre in the Achaia Perfecture. 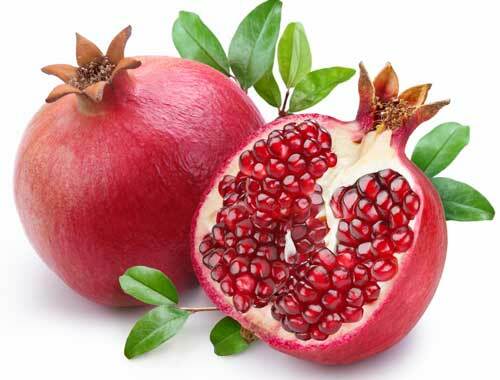 With love, personal labour and professionalism we began cultivating pomegranates in a rural area of 130 acres. With the aim of qualitative cultivation we created well- organized facilities, based on advanced technology methods and modern innovations, fully approved. The result is the creation of a standard dynamic produce. 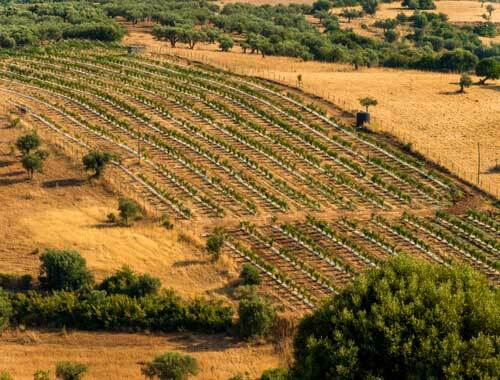 Our project began and derived from our love for good and quality pomegranates and continues, with our interest focused in primary cultivations in order to fully satisfy the most demanding consumer. In «bacfresh» we recognize the fact that in order to win the trust and support of consumers, we must be honest, innovative, morally correct and respectful to the environment providing them with quality products and services. 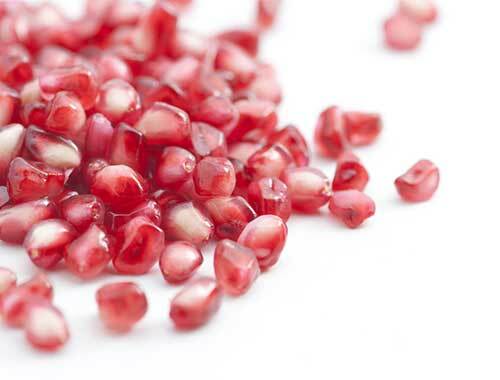 We wish to cooperate with pomegranate producers so as to achieve an immediate and satisfactory disposal of our product. Our experienced team of agronomists has the ability, through its expertise and the exclusive supervision of the plants, to support each producer during all the stages of development (cultivation, fertilization, pest control, pruning, thinning). Our company has annual and biennial pomegranate plants ready for planting.